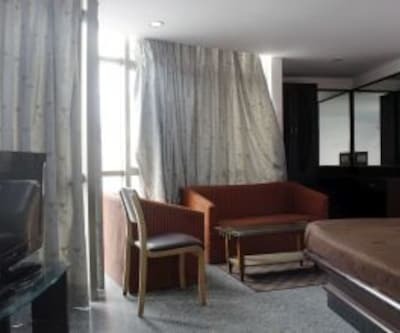 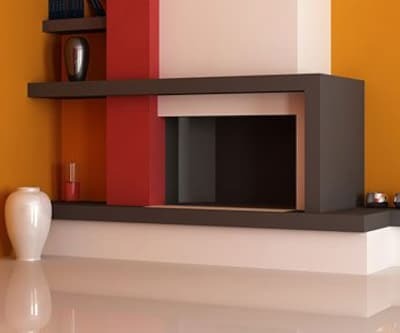 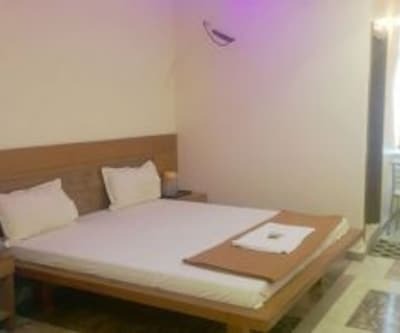 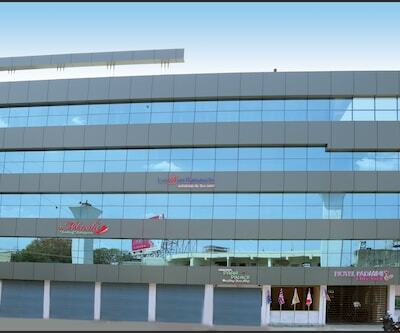 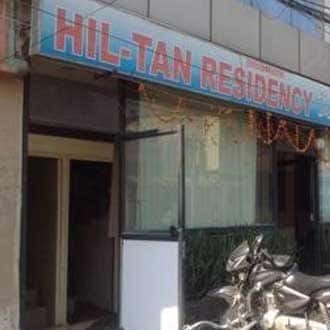 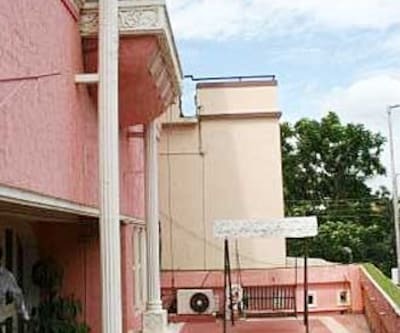 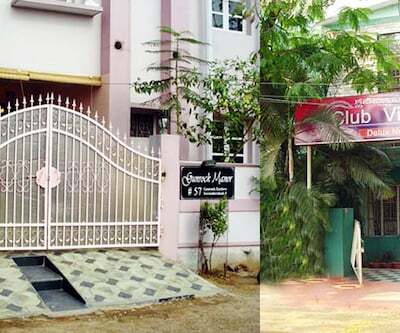 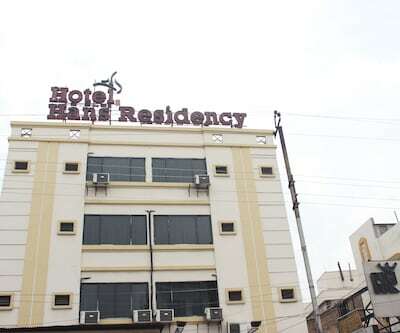 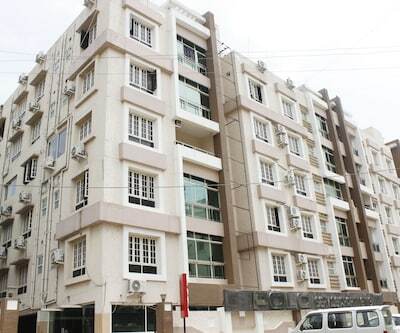 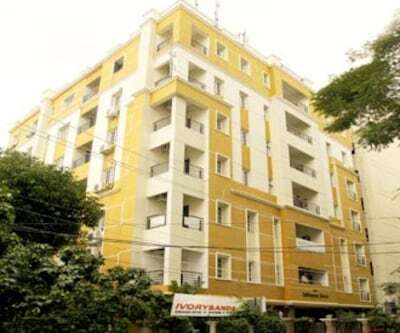 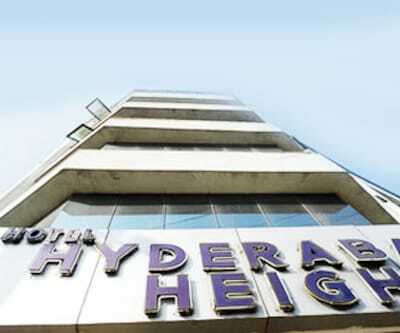 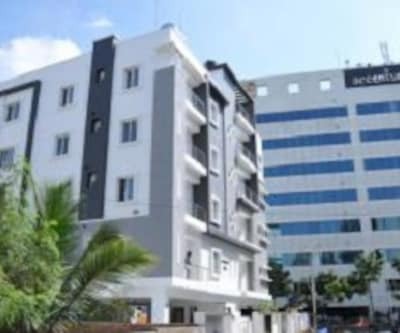 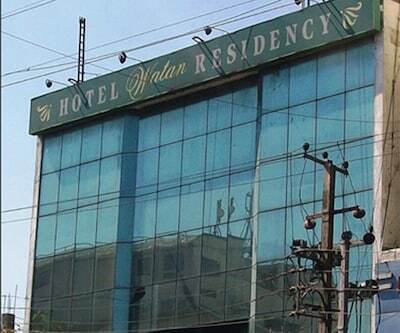 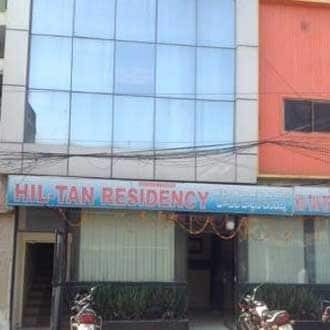 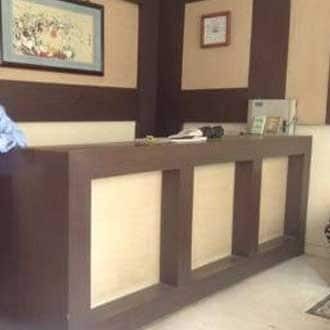 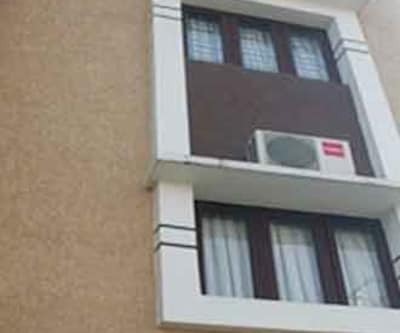 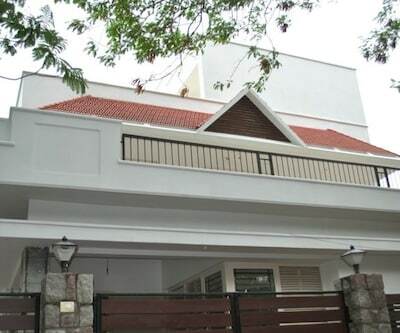 Offering the best accommodation in Secunderabad, which is one of the biggest cantonments in India is Hilton Residency. 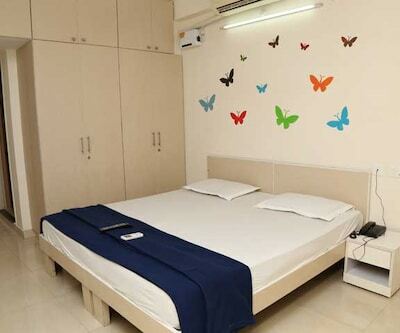 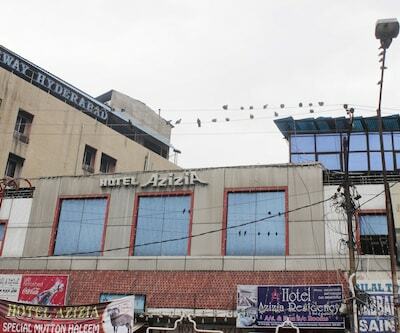 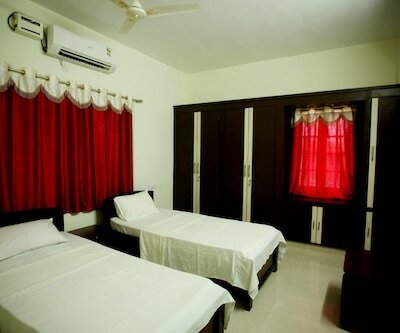 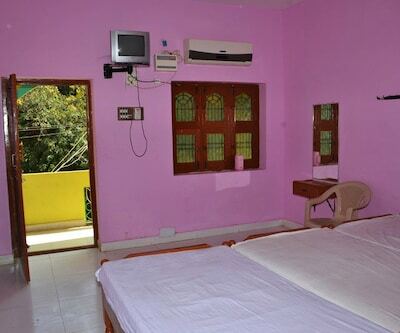 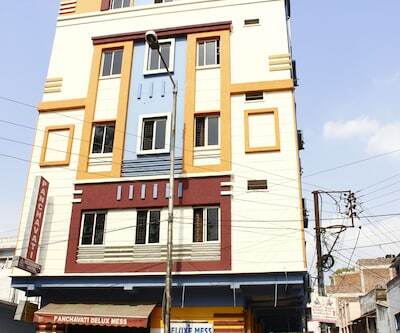 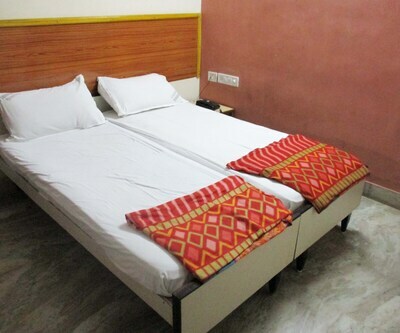 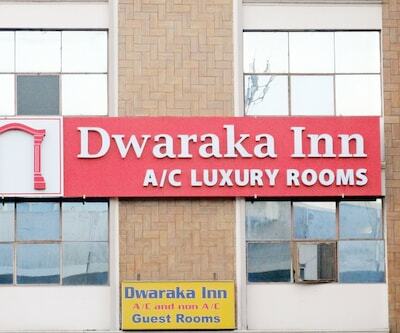 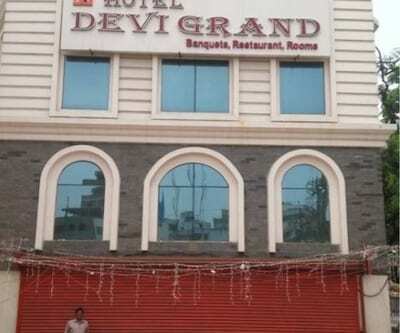 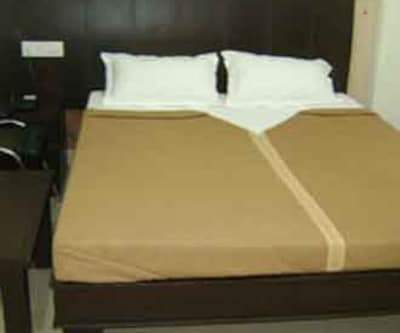 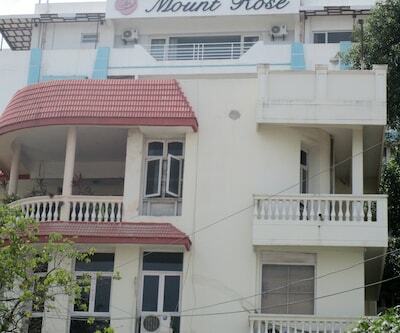 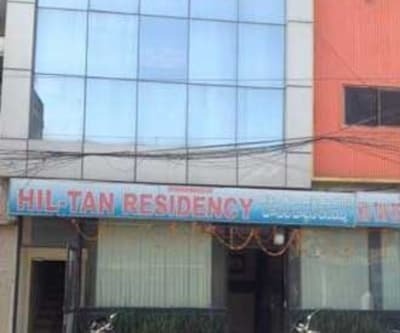 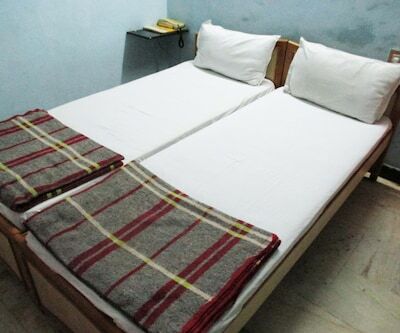 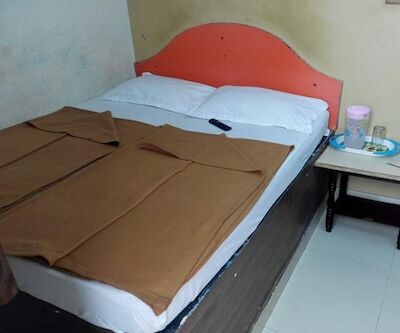 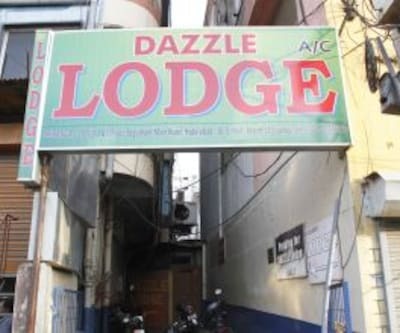 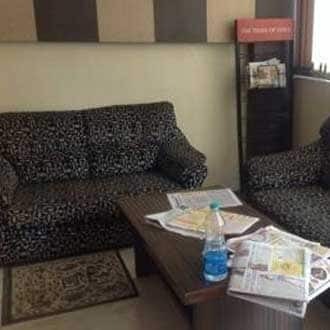 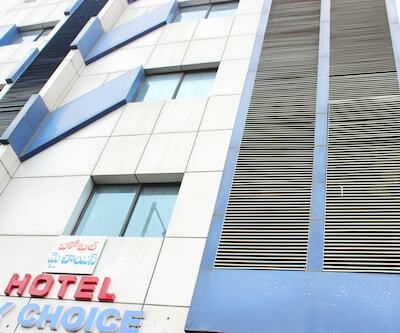 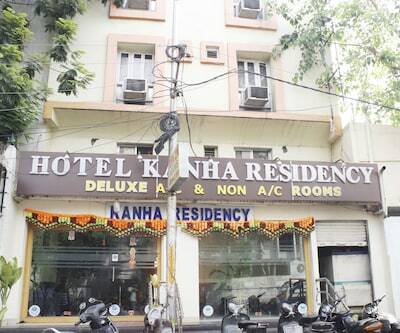 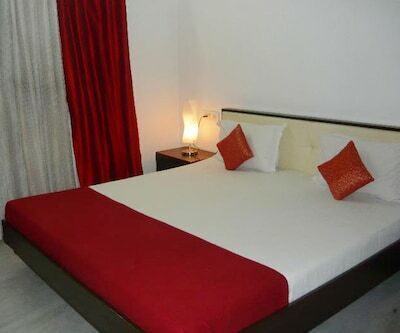 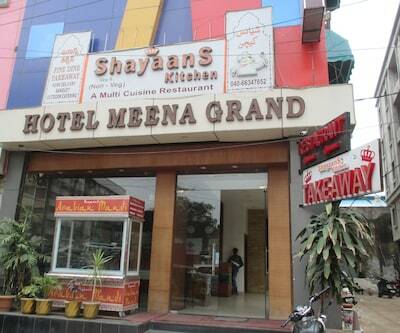 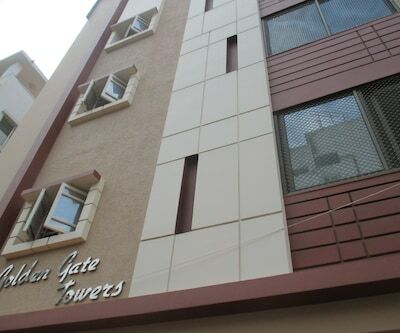 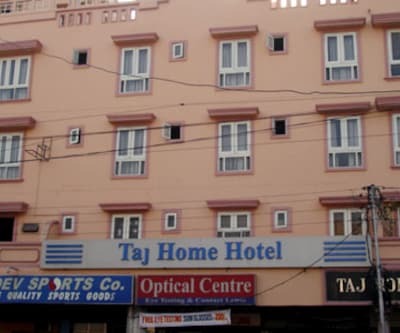 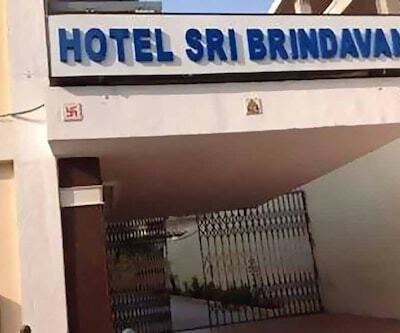 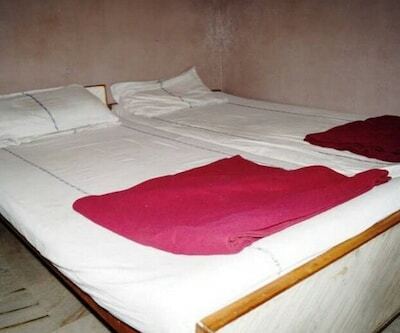 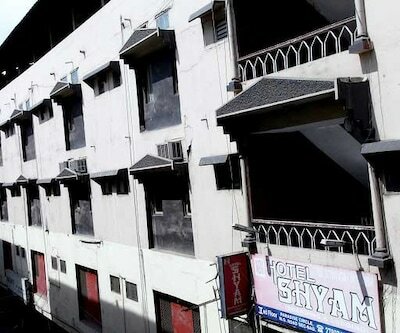 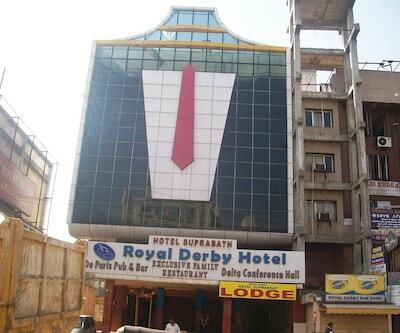 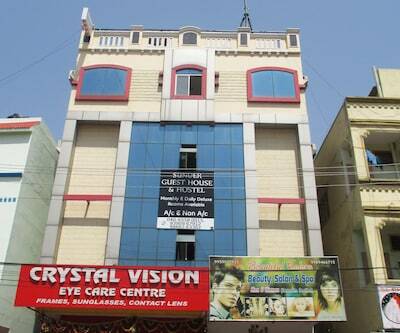 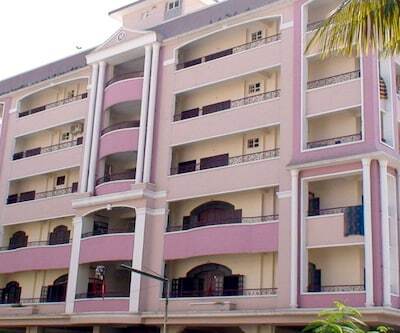 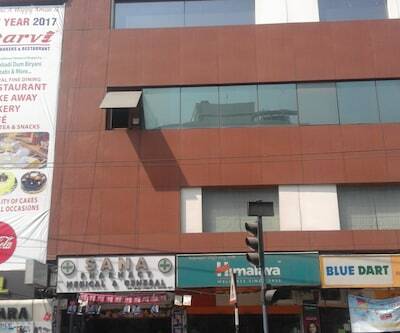 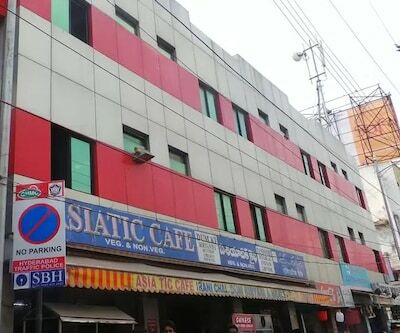 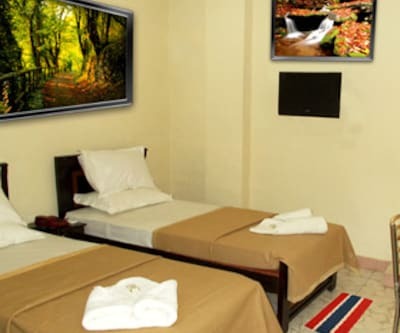 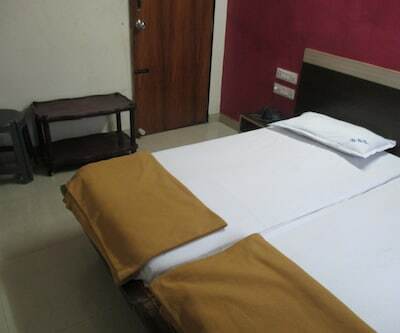 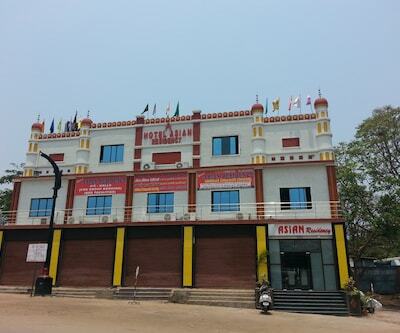 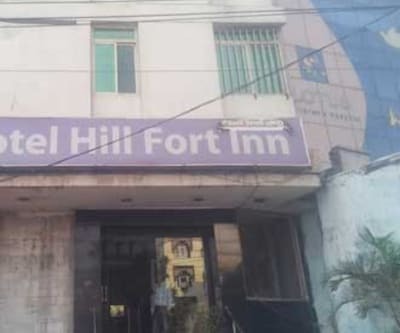 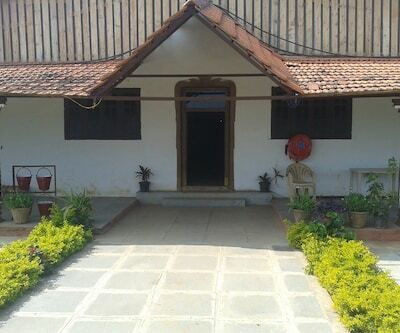 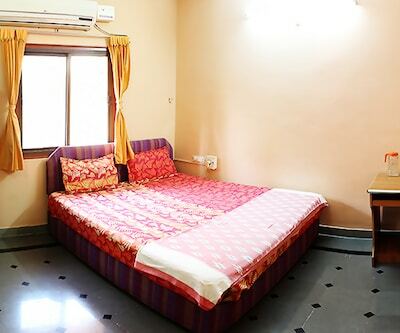 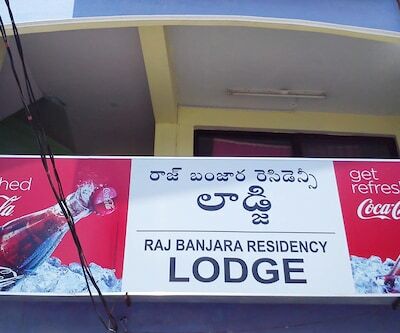 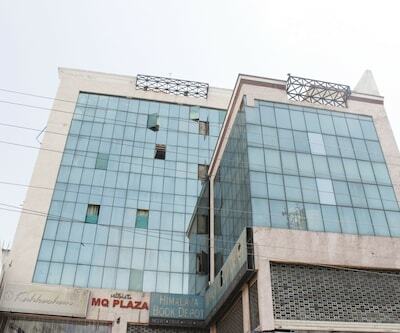 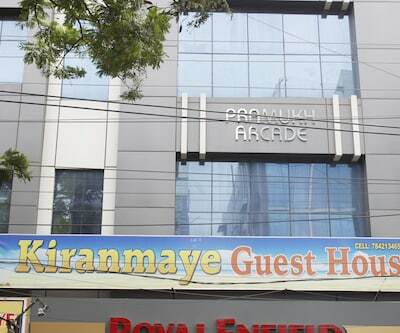 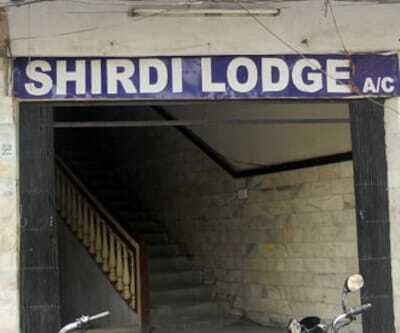 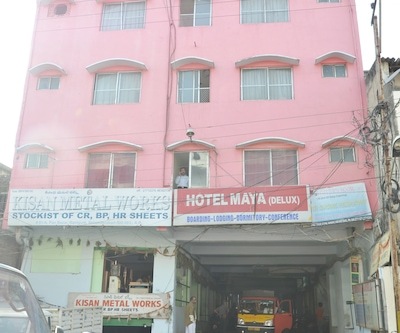 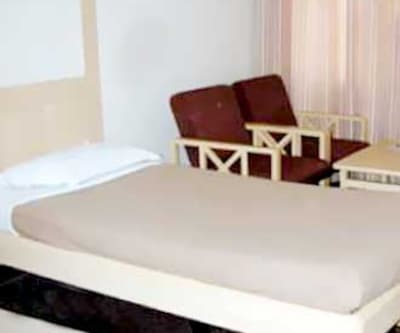 The hotel is located just a kilometer from the railway station and offers 30 moderately furnished rooms for staying. 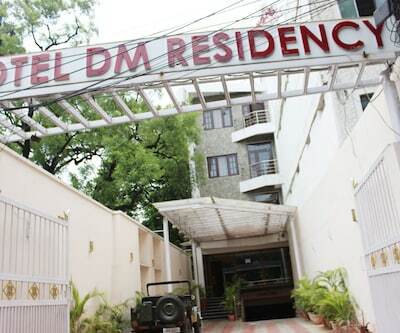 Guests can avail secure parking for their vehicles, breakfast services and a desk which provides round the clock assistance. 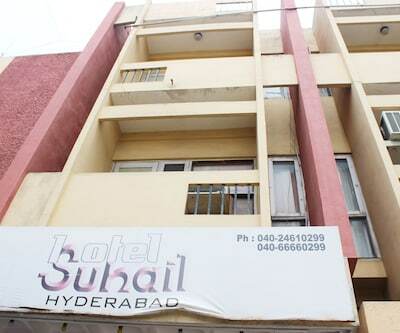 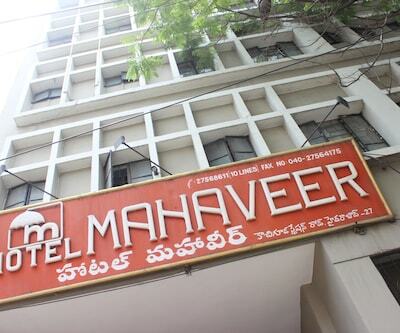 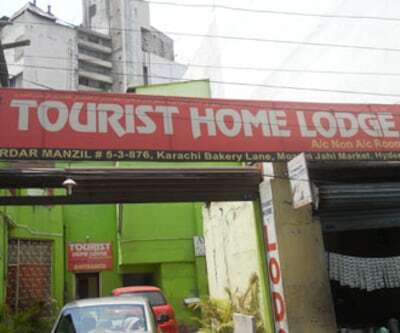 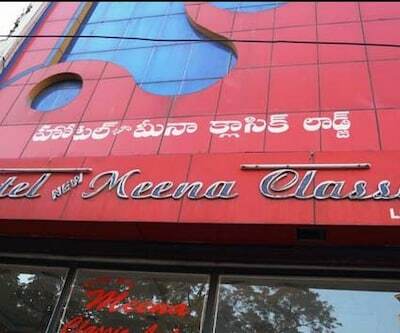 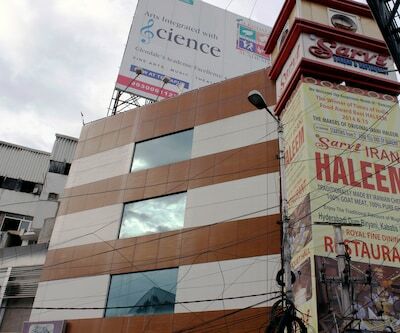 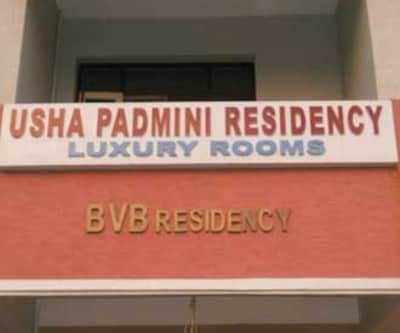 Some places of interest nearby include Charminar, Snow World and Birla Mandir.